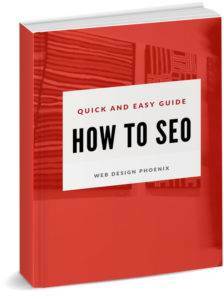 This is pretty cool, and something that we’re super proud of…Web Design Phoenix ranks in Google’s top 3 for at least 30 different search terms representing approximately 2,340 monthly searches. We rank 1st in 10 different Google searches, 10 Yahoo! searches, and 7 in Bing. This is all our company does for marketing…our phone rings every day with people looking for graphic design, website development, e-commerce, or search engine optimization help. There’s no secrets in strong SEO. It’s about regularly contributing abundant, relevant, well written content over a long period of time. 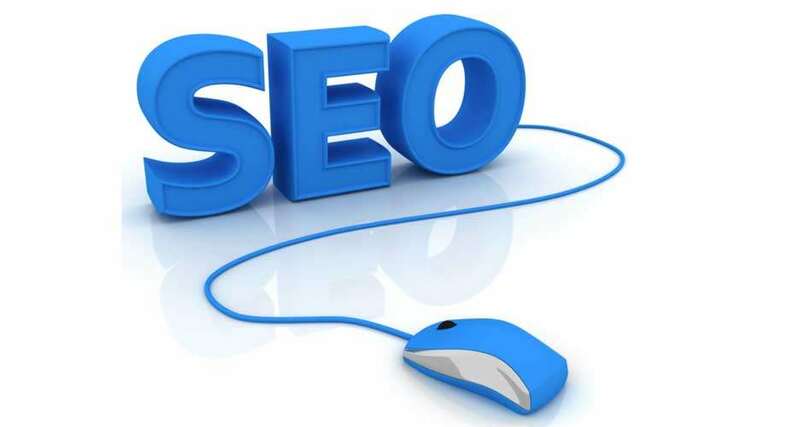 Search engines are charged with arranging websites according to who appears best at whatever subject matter is searched. Think of all your favorite frequented websites…fresh, relevant content does the trick every time. Beware of anyone selling you on quick SEO fixes…it just doesn’t work.